The belfry at Abbeville is one of the oldest in France, its construction beginning in 1209. It symbolised civil power and the independence of the town in the face of seignorial power. 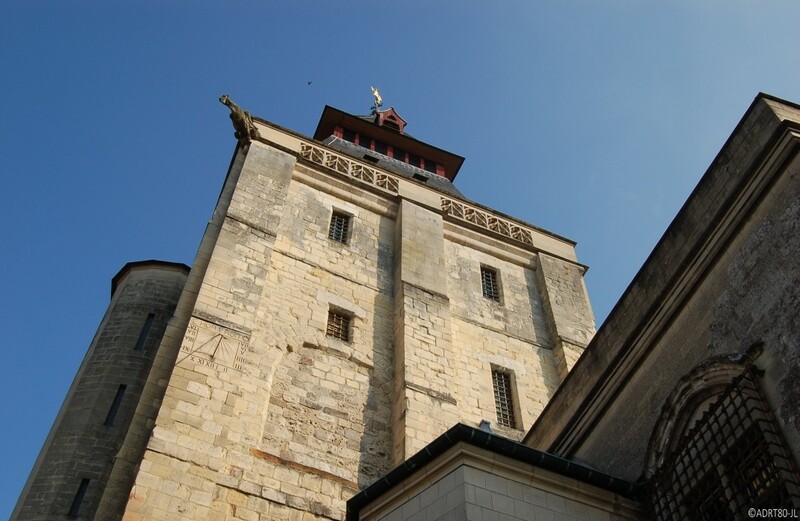 It is a massive square tower, 33 metres tall. There are 119 steps to reach the top, from which you can enjoy a wonderful view over Abbeville. 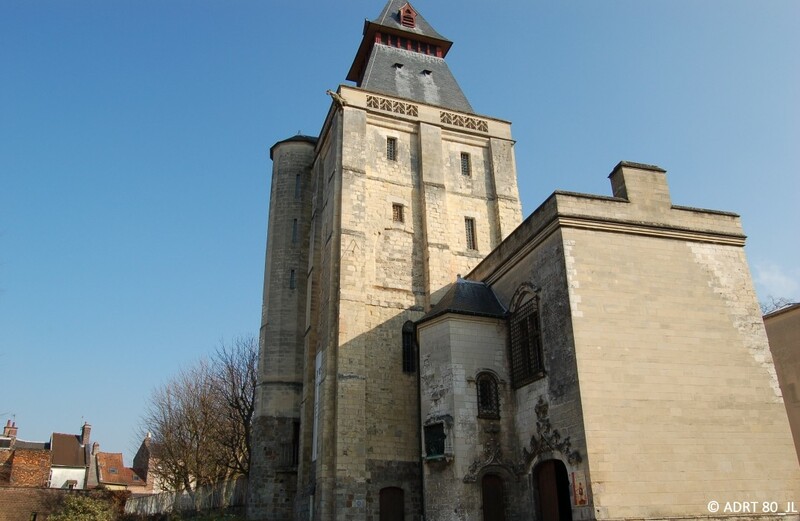 The belfry also houses the Boucher-de-Perthes museum. It has been a listed historical monument since 1926 and a UNESCO World Heritage site since 2005.